De St-Anicet, le 28 mai 2016, à l'âge de 69 ans, est décédé Monsieur Frank Appugliese époux de Madame Danielle Décarie. Outre son épouse il laisse dans le deuil ses fils Michael (Alanna), Joel (Chantelle), sa petite-fille Annalisa, son petit-fils Charlie, son beau-frère Serge (Chantal), sa belle-mère Monique Vermette, ses neveux et nièces ainsi que autres parents et amis. My Deepest Condolences to your family. Frank was a wonderful, thoughtful gentleman. It was a pleasure to work together with Frank, and I think of him often. Rest in Peace Frank. A lover of horses. A helper. A teacher. A kind and gentle soul. My condolences to his family, horses, dogs, cats and those he touched with his wonderful ways. May he find his spirit horses and ride on forever!! So sorry to hear the news. Frank will be missed by many. He touched our hearts in so many ways. He will be remembered as a true cowboy who was able to smoke with one hand and drink Bloody Caesars with the other. Gallopping down the trail on a green broke horse yelling VENDU as he rode by us. A wonderful man, teacher and horseman. He will be greatly missed by all who knew him…. Great teacher even greater man and friend its not goodbye forever its just goodbye for now . Rest in Peace Frank. You were one of a kind!! A true inspiration to so many. I will fondly remember you as a fantastic teacher, and mentor, and a fabulous horseman. Sincerest condolences to your family. Thinking of you all during this sad time and sending my sincere condolences. RIP Frank you were one of the original horseman and will never be forgotten. Danielle, Michael et Joël, les derniers mois n’ont pas été faciles mais Frank a vécu la vie qu’il voulait et il a profité de chaque moment. C’est toujours trop tôt pour nous quitter mais il demeurera avec vous pour toujours. Nos pensées sont avec vous. Pensez à vous et vivez pleinement. A bientôt. Nos plus sincères condoléances nous gardons d’excellent souvenir de Frank, bon courage à toute la famille dans cette triste épreuve. Il aimait la vie – Il aimait rire – Il aimait les siens et ses amis – Ton souvenir sera gaieté et amour. Nos plus sincères condoléances Danielle Michael & Joel Nos pensées sont avec vous. Our deepest sympathy to the whole family. Frank was a wonderful teacher who walked to his own beat. His love for horses rubbed off on many a student. Micheal may the fondest memories of your Dad help you through the toughest days. Your Dad is no longer sufferings & sitting tall in the saddle in Heavens paddock. Rest in peace, Frank, your work here is done. Mes condolences les plus sinceres a toi DAnielle, et aussi a toi Michael et toute la famille.Le monde equestre a perdu un membre tres aime et tres apprecie.Louise Rose. Soyez assurés de nos pensées et nos prières. Nous n’avons que de bons souvenirs du temps passé avec Frank. Bon courage! I met Frank in the early 70’s. A relative of mine had taught Frank to ride and so the love of horses began for him. We had common friends and we spent lots of time at his first farm in St. Lazare. I can taste to this day Mama Appugliese’s raviolis for his birthday. Whenever we’d meet (usually when our friend Liz Corrigan came from British Columbia), Frank would remember the car accident we’d been in. He never forgot anything. Last year about this time, Liz and I went to St. Anicet to see Frank. It was his beloved granddaughter’s birthday. He took us out to see his horses and that was the last time we saw each other. I’d like to think Frank has his palomino Ricky and he’s seen his parents and his aunt Iole again. He was quite young when his dad died and Iole was his entrance to be a teacher. So Danny, Michael and Joel – You have lost a vital part of your family. You will have many memories to keep and share with Annalisa and Charlie. Our deepest sympathie to all your family. A great teacher and memorable person. You will be missed by many. Danny, Michael & Alanna , Annalisa , Charles, Joel, My heart is filled with sadness to learn of the passing of a very dear friend. My sympathies to all the family. Frank will be remembered for his patience, teaching skills and his many tricks and tales of all his horse adventures. I’m a very lucky person to have spent precious time with him. bon voyage mon ami et condoléances à tous. Mes sincères condoléances à toi et toute la famille. 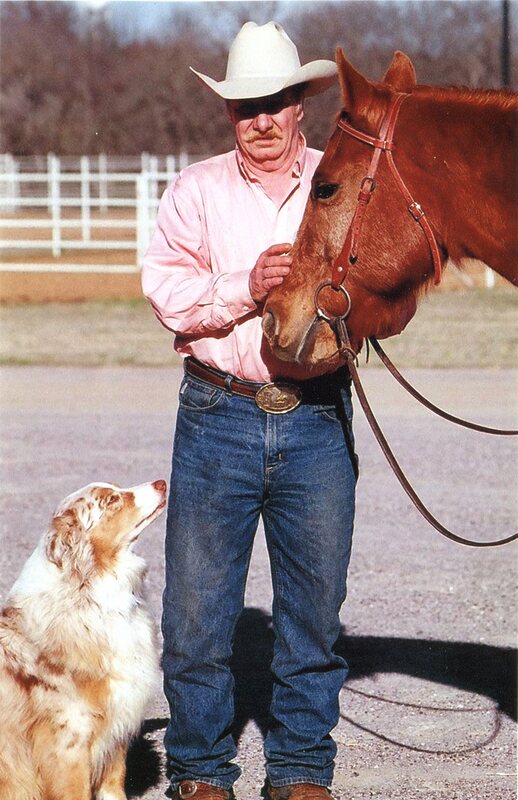 A wonderful teacher and horseman, Frank made an impact on many lives and will be truly missed. A very good and friendly man will be missed. My deepest sympathies to the family. May your memories of Frank give you comfort in your time of grief. … A life that touches others is a life that will go on forever. When someone you love becomes a memory, then every memory of that person becomes a treasure to you.